I love Bollywood, especially the Bachchan Family Big Time. It's my dream to interview Big B, once in a lifetime. 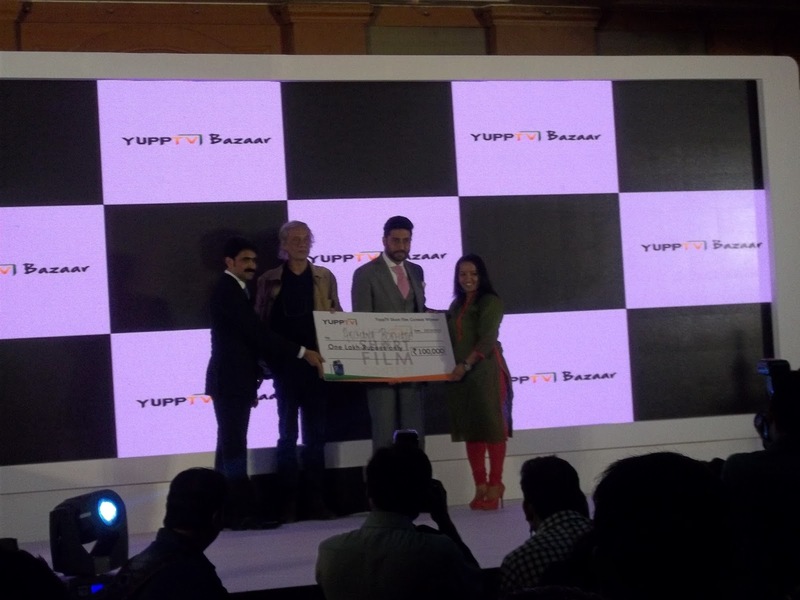 The invite to attend Yupp TV Bazaar launch ( in the presence of Abhishek the Junior Bachchan ) is sort of trailer to my Big B dream. December 23, 2015 , at the JW Marriott, Juhu , Mumbai, the atmosphere was regally charged with buzzing media and government officials as Honorable Governor Of Maharashtra, Shri Vidyasagar Rao was present with Mr. Uday Reddy , Founder and CEO -Yupp TV , for the launch of Yupp TV Bazaar. 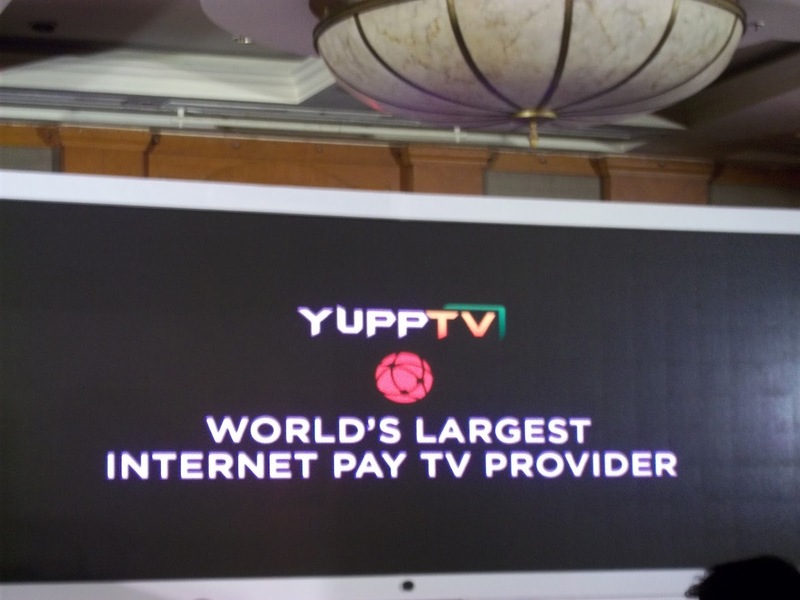 YuppTV, the world's largest Over The Top (OTT) provider for Indian content launched a marketplace, Yupp TV Bazaar which will host curated premium video content across various genres and will lure original content creators on to it's platform. 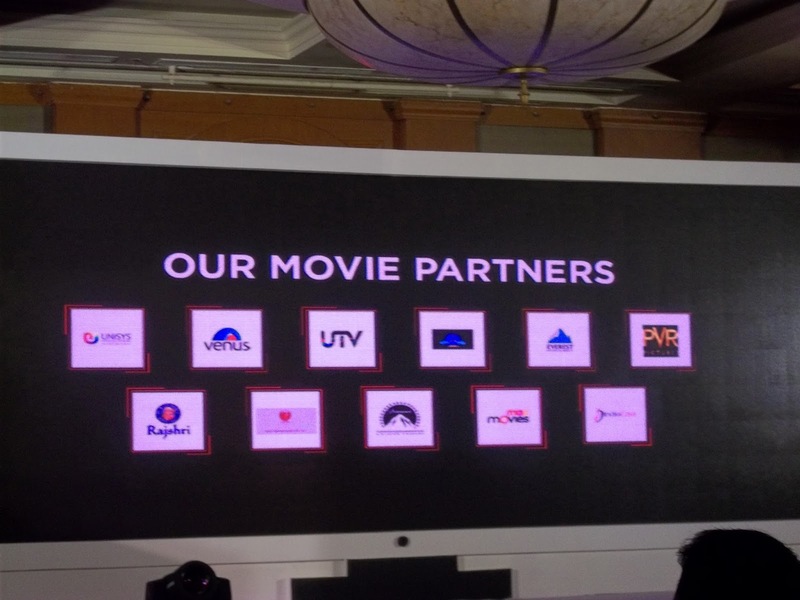 YuppTV Bazaar will cater to video content creators, who often find it tough to monetise and market their premium content through traditional video-sharing portals, satellite and DTH platforms. 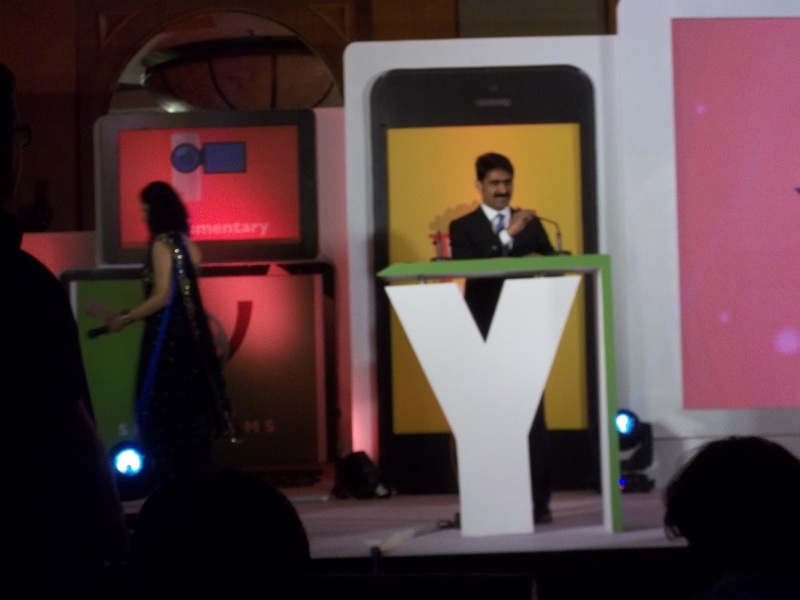 In his Welcome address, YuppTV founder and CEO Uday Reddy stressed With the proliferation of unregulated video content on the digital platform, content monetization and visibility is a prime concern for premium video content creators who often find their content being lost in a deluge of casual user-generated content. 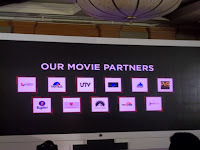 Yupp TV Bazaar is being launched as a solution that will overcome the traditional roadblocks associated with free-for-all video sharing platforms. We are confident that this development will be a major success and will empower content developers with the perfect medium to share and monetize their offerings,”. 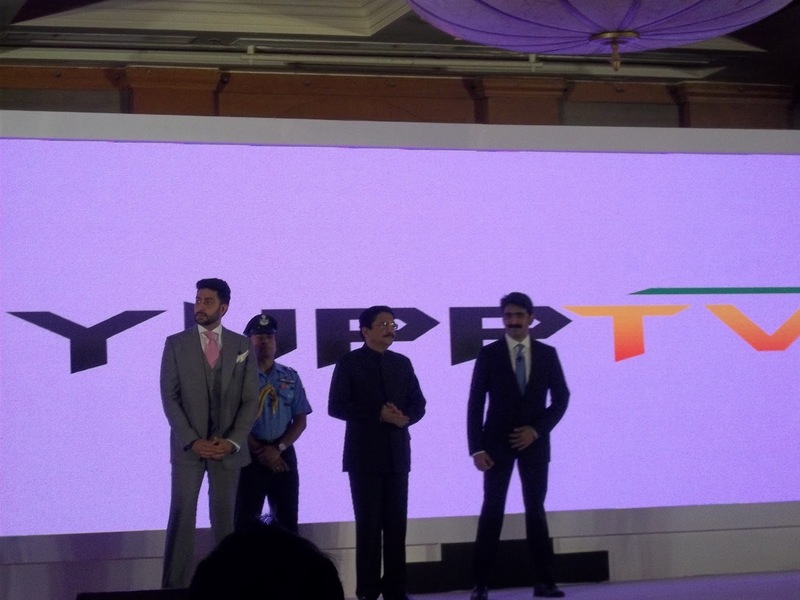 YuppTV, a pioneer and one of the World’s largest online Over-the-top (OTT) entertainment solutions provider has made the consumer witness the renaissance in TV watching experience. 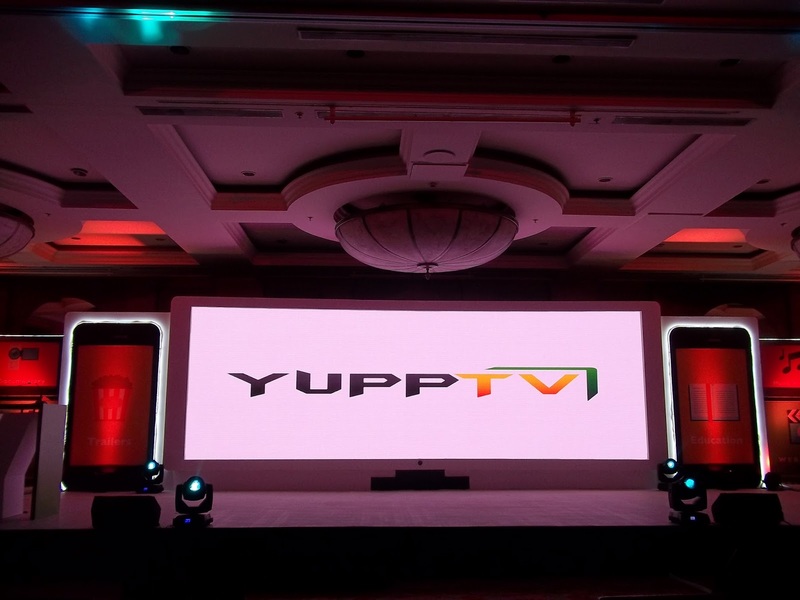 Making the best use of technology growth and advancement, YuppTV enables its consumers to experience the convenience of virtual home entertainment anytime, anywhere. 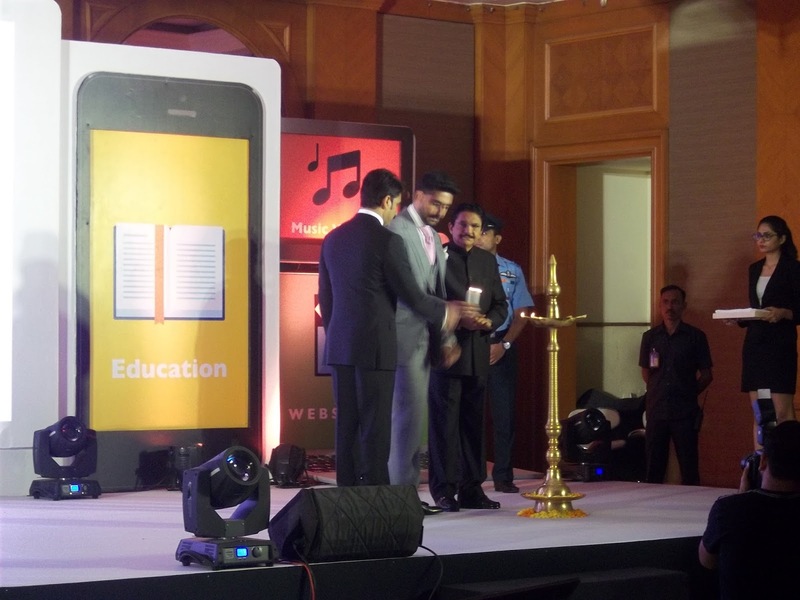 You can watch your favourite TV channel anytime, anywhere across devices on a single subscription. 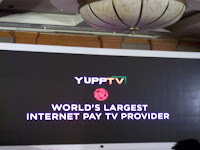 YuppTV is also a renowned technical (simple and instant) launching pad for video content providers who would like to broadcast their channel in any selected geography globally. This enables the broadcasters to focus on their video content creation without worrying about the technical aspects of broadcasting the content. 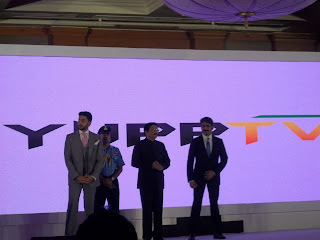 YuppTV also encourages companies, businessmen and people to broadcast their business meetings, live events, Tele-serials, unlimited movies, home events so on. 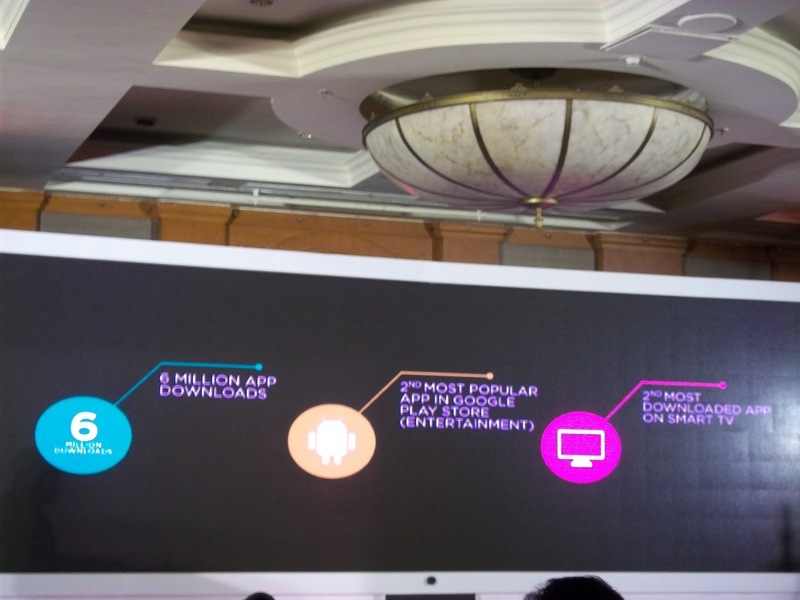 YuppTV has a worldwide reach of its Live TV, Catch-up TV, TV SHOWS, Movies and much more video content through a powerful engine built for propagating the video content through six screens namely - Connected TVs, Internet STBs, Smart Blu-ray Player, PCs, Smart Phones and Tablets. Thanks Ranjana. Welcome to 'Spirit Of Mumbai'. Happy Christmas.